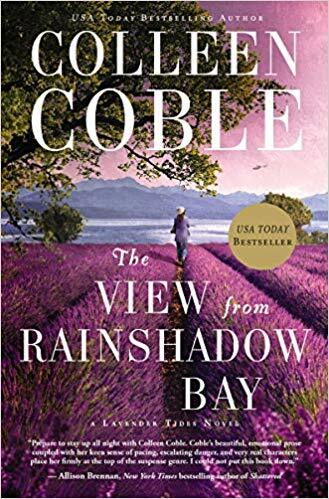 This month my book club is reading one of my favorite authors, Colleen Coble. 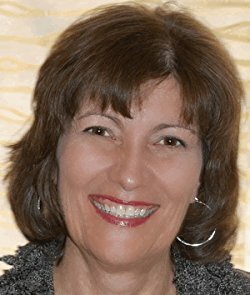 The View from Rainshadow Bay is the first book in her Lavender Tides series, and here’s a scoop: it’s good! I’ve already read this book and book 2, The House at Saltwater Point. I’m excited to discuss this book with my group. Have you read it? Let us know what you think. Please visit our FB group (and join if you’d like to get in on the fun!). ← If You Liked Still Waters . . .